2534 Boca Chica Blvd., Ste. 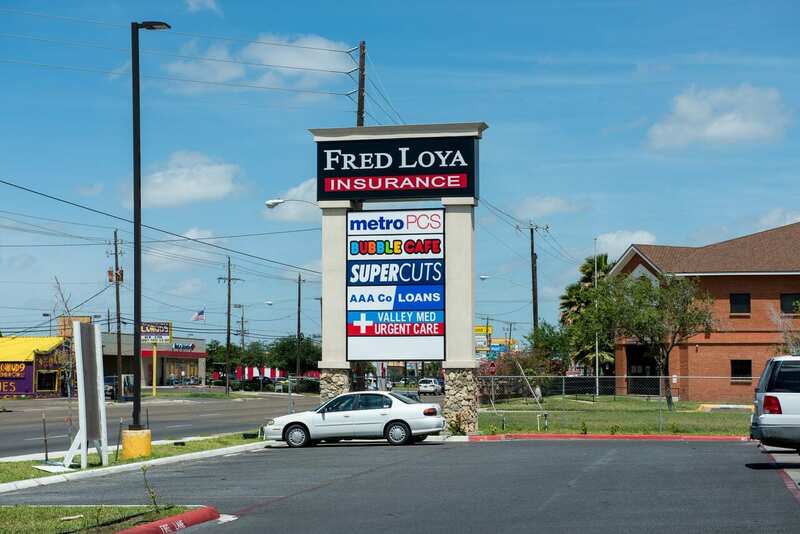 7 Brownsville, TX 78521	Contact Us Today! COMMITTED TO KEEPING THE VALLEY HEALTHY We are serious about performance and strive to be the best healthcare option in the city. Hard working healthcare for hardworking people. Have a question? Contact us today. We welcome patients of all ages and backgrounds. We will be able to find a solution for you.